Okay, so you have finally decided but are unsure how to apply to a Caribbean medical school. 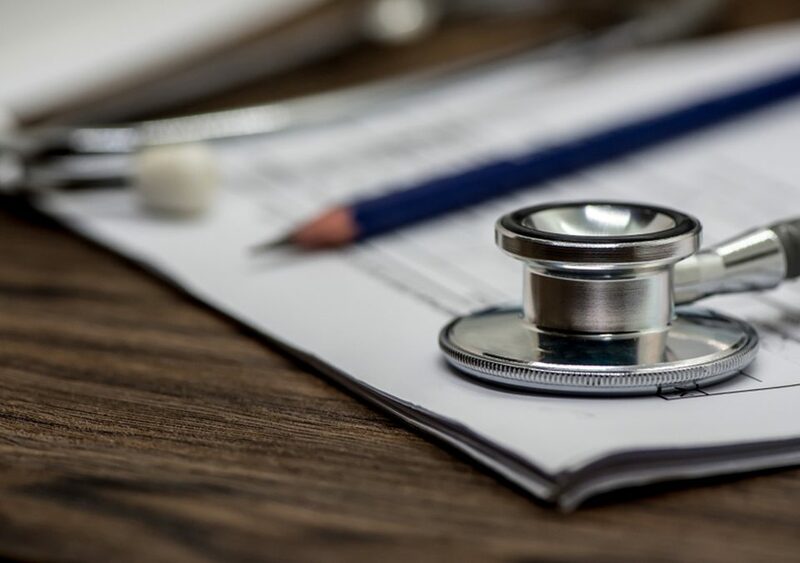 Whether you just started off your freshman year or are about to complete your undergraduate degree, when you decide to apply to a medical school, you need an effective plan. It’s never too early or late to fabricate an infallible plan. International and Caribbean students who are aiming to study medicine in the Caribbean but are not sure how to apply to a Caribbean medical school should consider these handy tips that will surely make the admission process for Caribbean medical university easier and smoother. To apply for an MD program at a medical school in the Caribbean, you need to clearly understand Caribbean medical school requirements. Applicants aiming to apply to Windsor University School of Medicine should have an undergraduate degree from an accredited institution. Students with a strong science background are better suited to gleaning an admission in a medical school. There are more than 60 medical schools in the Caribbean, and each school has its own set of prerequisites or recommended coursework. However, in order to get into WUSOM, applicants are required to complete 2 semesters or 8 credit hours of the following courses. Students should also complete 2 semesters or 6 credit hours of English or Humanities and 1 semester or 3 credit hours of mathematics, usually calculus or statistics, prior to admission. Overall, students are required to complete 90 credit hours of undergraduate coursework to be admitted to an American Caribbean medical school. Once you have got to grips with the Caribbean medical school admission requirements, now is the time to create a personal statement to sell yourself. Many medical schools in the Caribbean ask students to submit personal statements so the admissions committees can get an idea of why you are a perfect fit for their school. Keep in mind that your personal statement accounts for about 60% of your total admission score, so make sure to get it right. The Medical College Admission Test (MCAT) is a requirement for all topmost medical schools in the Caribbean. The MCAT offers around 20-25 exam dates throughout the year, medical school applicants are advised to schedule early if they know when and where they want to take it. Students are encouraged to schedule their MCAT approximately a year before they plan to enroll in a Caribbean medical university. Whether you are taking a gap year or not, it is advised to take it early, as soon as you are fully prepared. You can take the MCAT thrice a year, so you don’t have to wait for the next application cycle. You should give yourself at least three months of dedicated study time to attain a competitive score on the MCAT. 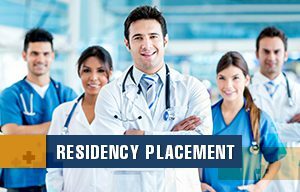 No matter if you are applying to premedical sciences programs or MD program, students have to submit letters of recommendation to gain admission to the best Caribbean medical school. 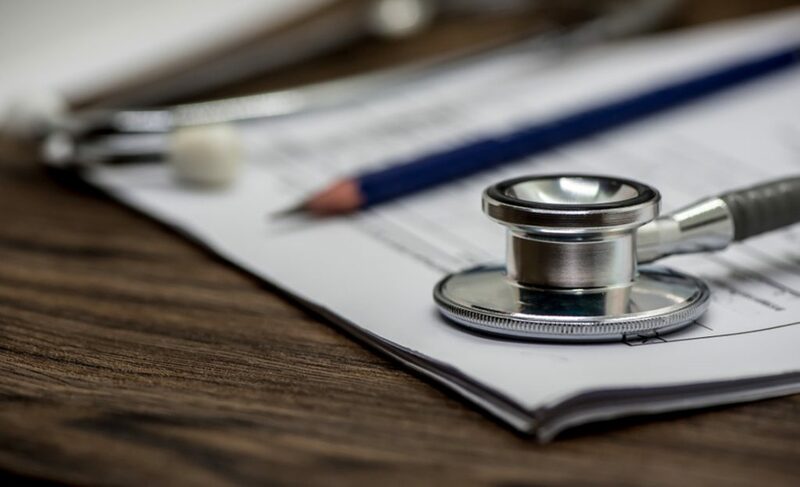 Since each medical school has its own requirements and standard formats, it is recommended to do some research before applying to a Caribbean medical school. 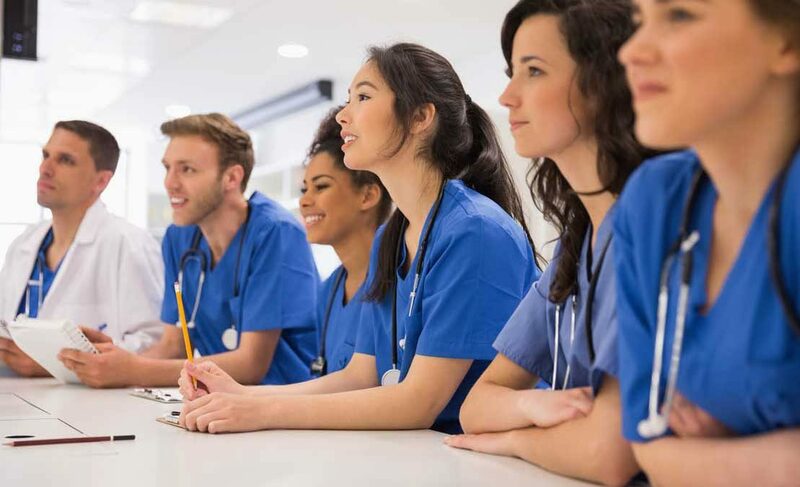 These reference letters have a great potential to convince admissions committees that you are the right fit for their school and possess all the qualities a great medical student should have. Letters of recommendation can be used to highlight your personal attributes, academic experience, research work, and volunteer experience that can give you an edge over other applicants. Make sure you have a list of recommenders who know you well and can write letters on your behalf. In order to enroll in the summer semester of the coming year, students are advised to start with the admission process this fall. This gives you enough time to fulfill all the Caribbean medical school requirements and work on your application before submitting it. You can check the semester schedule and the application deadline on the websites of medical schools. 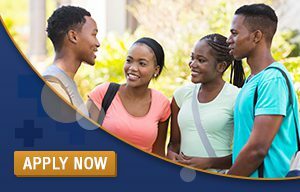 Before applying to a medical school in the Caribbean, check the application fee required to process your application. For each additional medical school selection, there is a separate cost. At WUSOM, international students are required to pay a refundable security deposit of $2,000 USD. At WUSOM, admission prerequisites are straightforward. All you need to submit your transcripts, personal statement, two letters of recommendation, 2 passport size pictures, curriculum vitae, and your MCAT scores. Okay, now you are completely aware of all the admission requirements and know exactly how to apply to a Caribbean medical school. It is the right time to submit your application form. Good luck for your medical school journey!